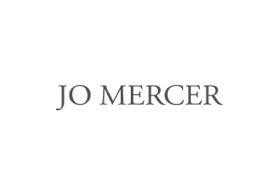 Jo Mercer is a name that has now become synonymous to high quality and exquisitely handcrafted footwear and handbags. The brand has earned its name by providing to its customers superior and trendy designs that come new and fresh with every season, inspired by footwear from all around the world. If you are looking for style, elegance, a perfect fit, and an absolutely fresh design, Jo Mercer Chadstone is your go to store.